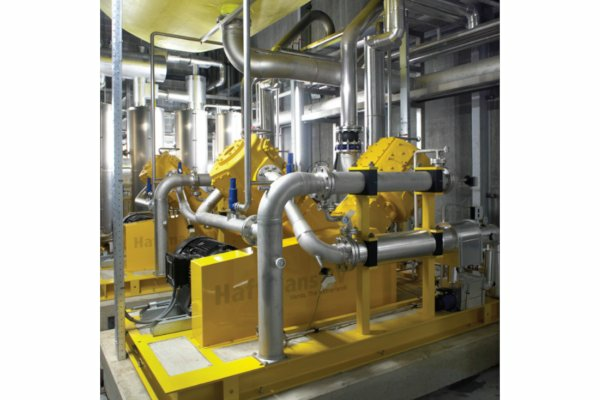 As part of the expansion of its unique wooden barrel cellar, the Swiss cidermaker Möhl installed a Pentair Haffmans’ compact CO2 recovery system, a new type of plug-and-play design, which was originally created for use in small- and medium-sized breweries. This was the first compact CO2 recovery system built worldwide and the Möhl cider manufacturing plant is the first in Switzerland to recover all its CO2 with such a modern treatment process. Since 1895, in the Thurgau region in Switzerland, Möhl has been making cider in the same tradition with the naturally cloudy “juice from the barrel” stored in large wooden barrels holding up to 20,000 liters for three months. It is then mixed with 30 percent sweet must, carbonated to approximately 3.5 g/l and bottled. Just to avoid misunderstandings: “juice” in Thurgau means cider with alcohol content! Every year between 9,000 and 13,000 tonnes of fruit must are pressed at Möhl. The freshly pressed sweet must is either quickly pasteurized and bottled as fresh “juice from the press”, fermented with pure yeast to make cider, stored in sterile conditions or carefully concentrated. The concentrate is stored in tanks and can later be diluted with water and fermented as required. The Möhl business produced only cider up until 1947 when apple juice production started. Part of the reason was that this was when the Böhi process, a practical technique for preserving the sweet must by storing it at 7 °C and 7 bar CO2 pressure, became established in the market place. This Böhi process was a typically Swiss phenomenon with an interesting side-effect. “For Swiss consumers, apple juice has, so far, always been carbonated,” explained Markus Möhl, who is in charge of technology at the Möhl cider factory. Previously, at the Möhl cider factory, when the “Böhi” CO2 was recovered from the fermentation process, the CO2 was first purified with water and an active carbon filter, and then stored at 7 bar and used in the plant. Greater consumption of CO2 subsequently became synonymous with rapidly rising tank capacities and space requirements because the CO2 was only gaseous in form and therefore very inefficient to store. The idea for the project first emerged in 2009 with delivery of the compact CO2 recovery system in March 2010 and commissioning by May. At the Pentair Haffmans’ factory in the Netherlands, all necessary components for the system are either pre-mounted on skids, as was the case at Möhl, or placed in 20 or 40 foot containers. After delivery the system is connected, cabled, completed with piping, and function-tested. For the customer this means fast commissioning. At the Möhl cider factory the individual frames were placed in production rooms. The framework module with compressor, activated carbon filter, gas scrubber, drier, gas holding tank, and an additional foam trap were placed in the cellar. The refrigeration unit was set up on another floor. “We have everything cold in the cellar and everything hot is installed on the top floor,” Möhl said. “In winter we use the waste heat for indoor heating, and in summer it is carried away over the roof. We take the cold air to cool the cellar. 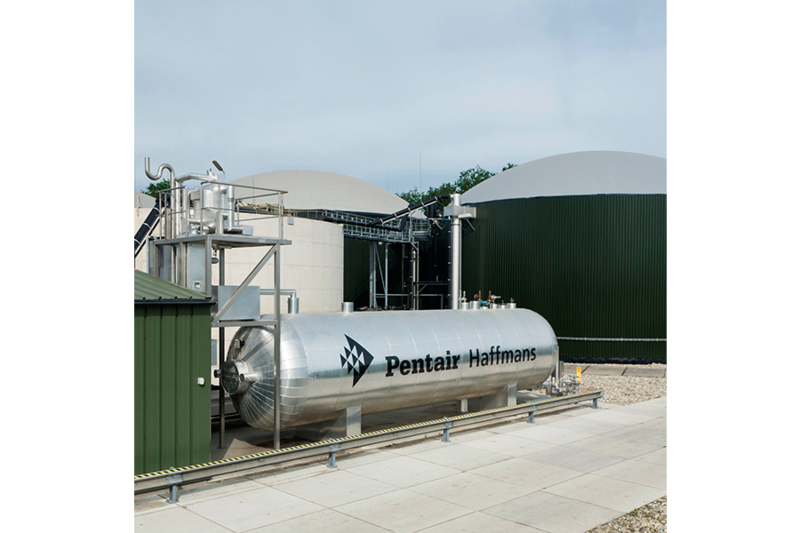 So the concept is also energy efficient.” The Pentair Haffmans plant draws in 75 kg/h. That is the largest possible option with an air-cooled compressor, and was chosen to optimize the price/performance ratio. The CO2 storage tank is designed to provide dry liquid CO2 storage capacity. In addition, it acts as a buffer. 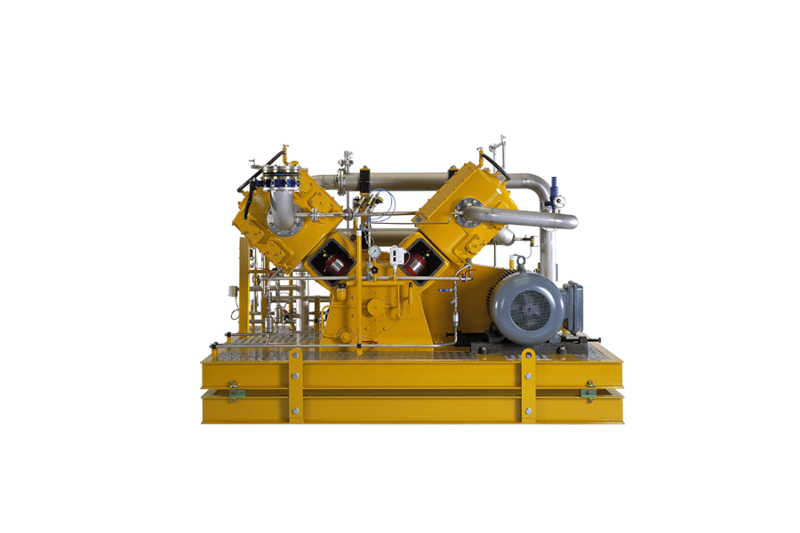 Dry-running V-belt driven CO2 Compressor unit is specifically designed for the compression of wet CO2 gas. 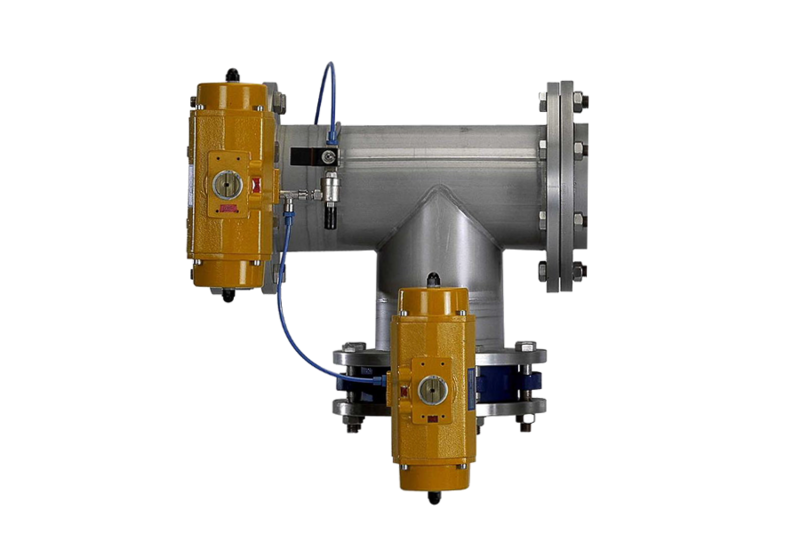 The Haffmans CO2 Foam Trap protects the downstream CO2 recovery plant from any foam carry over during the CO2 collection from the fermenters. 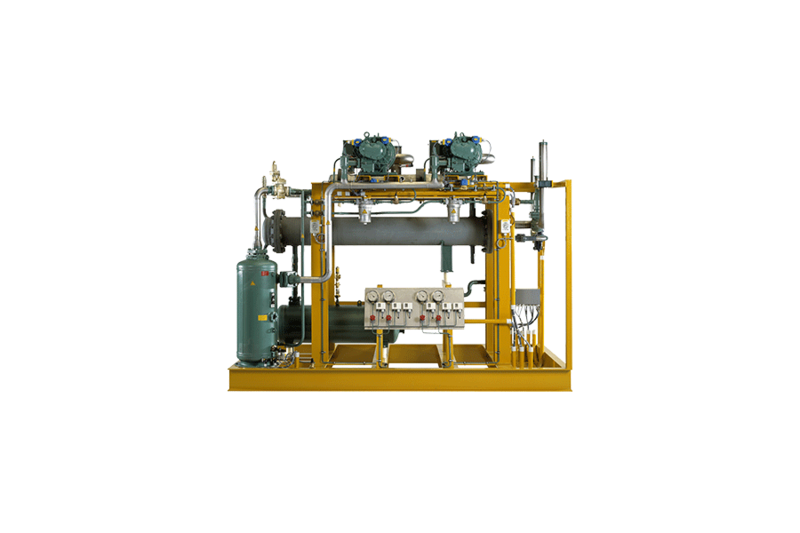 Fully automatic CO2 deodorizing and drying system designed to efficiently deoderize the incoming gas so that the CO2 meets the highest international foodgrade standards. 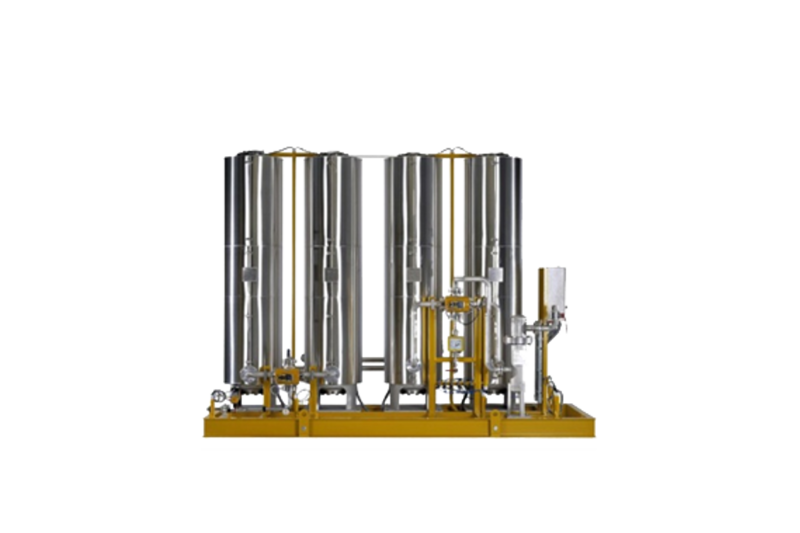 The system provides sufficient condensing capacity to liquefy the dry CO2 gas through a CO2 condenser.